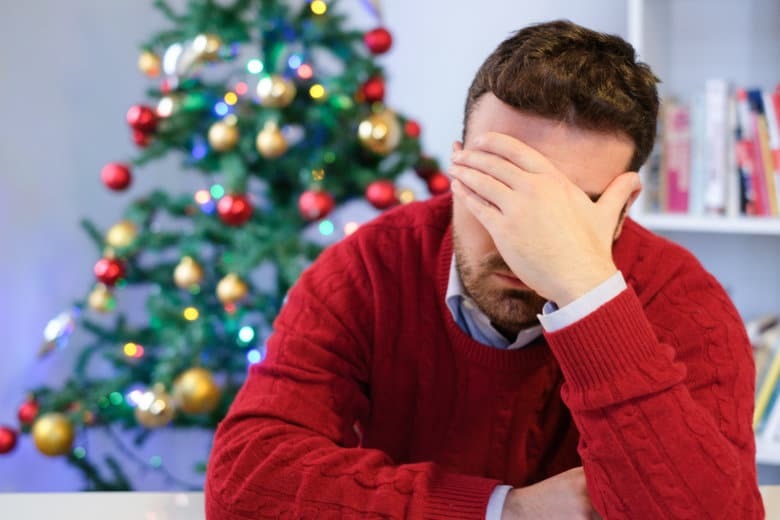 The holiday season is supposed to be the happiest time of the year but many veterans suffering from post-traumatic stress (PTS), traumatic brain injury and other disabilities, the holidays can be hard. Here are three ways you can offer your support. Gatherings with loved ones, the smell of fresh pine, crackling sounds from the fireplace and glowing lights wrapped around the tree — the holiday season is supposed to be the happiest time of the year. And yet for many veterans suffering from post-traumatic stress (PTS), traumatic brain injury and other disabilities, the holidays can be a living nightmare. Feelings of sadness, depression, anxiety, guilt and loneliness might take the place of the merriment they used to feel this time of year. They may struggle to find something to be cheerful for. So rather than try to “fix” the problem, instead, accept the feelings some veterans have this time of year. Practice compassionate listening and be present and attentive to help the veteran in your life feel heard and understood. It’s important that you not only listen, but you should also try talking with your loved one ahead of the festivities. Talk about their needs during this time of year and ask if they want to set boundaries. Veterans suffering from PTSD or traumatic brain injury might not be up for all of the celebrations you have planned. Accept their limitations, and know they are taking care of their mental health. Your understanding and sympathy mean the world to your veteran, but your support can only go so far. Encourage your loved one to seek professional help, whether that’s talking to a mental health physician or working with a national service officer to make a claim for their VA medical benefits. Nonprofit organizations like the Purple Heart Foundation provide a wide range of support specifically for veterans with disabilities. To ensure services like these continue to be available, go a step further and make a contribution. Donations to the Purple Heart Foundation this December can do double the good because for every online donation, the Purple Heart Foundation will give a copy of “Tears of a Warrior” (the best-selling book for coping with PTSD and other disabilities) to a local VA hospital. Go online to learn more about the services provided by the Purple Heart Foundation and to make your gift for the holidays today.